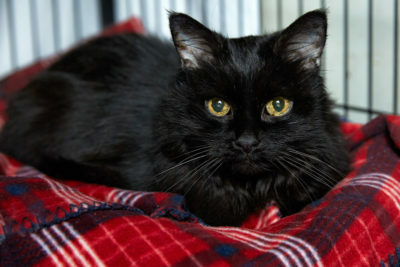 At 16-years-old, Marta wants nothing more than a cozy, comfortable home where she can cuddle up with her people or perch next to a window to watch the world go by. 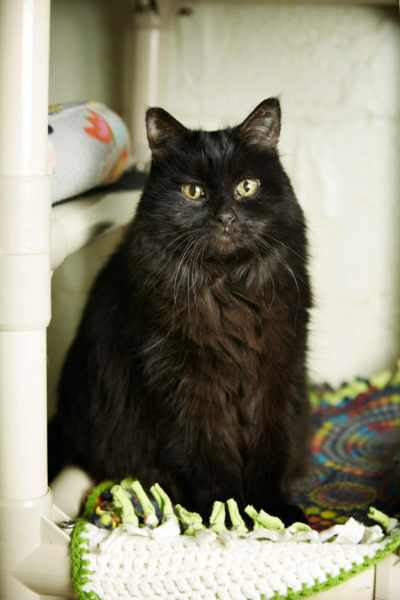 Marta is an easy keeper whose lovable personality has made her a volunteer favorite. Make her part of your world today!